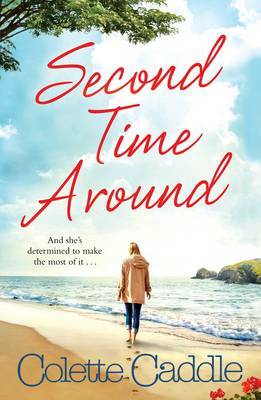 After a freak accident and eight weeks in a coma, Suzie Connors' family are elated when their adored mother finally wakes up absolutely fine. Except she's not. Blissfully unaware of her children's shock at having to deal with the changes in their mum, Suzie has had a wake-up call and intends to live life to the full, with or without their approval. Then her youngest daughter, Sharon, is faced with some major issues of her own and the one person she would have turned to - her mother - is no longer there for her.